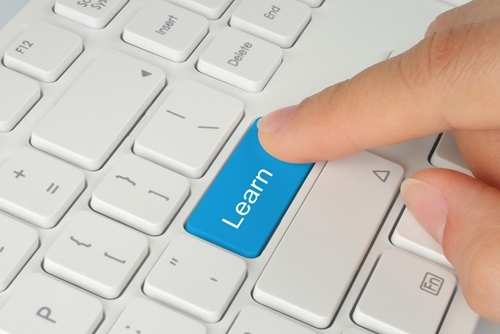 E-learning is a quickly growing industry that is simultaneously moving in different directions. Skill-specific programs are being valued in the billions, while at the same time inclusive massive open online courses are filling with hundreds of thousands of students curious to learn without necessarily getting any credit. Help your business evolve with the rapidly shifting landscape of online education by paying attention to these recent events and current trends. While news reports and advertising frequently focuses on young American students enrolling in online programs for convenience sake, the technology behind e-learning has allowed it to become a global industry. According to a report from Global Industry Analysts, Inc., the global online learning marketplace is expected to hit $107 billion in 2015. Faster internet connections and more connected devices allow people from all over the globe to take part in interactive activities, stream lecture videos and connect with fellow students for collaborative work. Inc. magazine pointed out that in 2014, education technology funding rose more than 50 percent and looks to continue increasing in the near future. As the technology continues to improve, it’s likely that the demand will grow as more people want to learn new skills and improve their careers. Use app translation and localization services to reach these curious and knowledge hungry students. Take advantage of this trend toward greater international e-learning by advertising, communicating or teaching courses in these potential students’ native languages before your competitors have the chance. Professional courses have become a successful online learning business. Professional, corporate or skill-focused e-learning has emerged as one of the most profitable, respected and effective forms of e-learning. On April 9, 2015, professional networking website LinkedIn paid about $1.5 billion to acquire lynda.com and all of the educational material it owns. Lynda.com, first established in 1995, emerged as a respected source learning about business, technology and other professional skills. LinkedIn could use the company to create its own professional learning platform. Inc. magazine noted that professional business e-learning has done something that other online education platforms, such as MOOCs​, have failed to do by developing a successful business model. 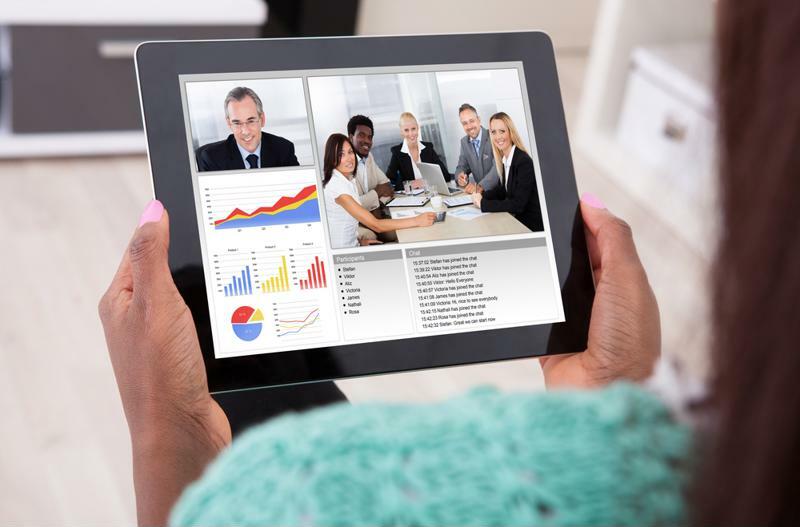 “Online corporate learning allows employees in every industry and at any level to experience the power of customized training, 24/7, on any device. Unlike with classroom-based training, learners can train on their own time using customized formats,” Inc. explained. The value and number of useful professional e-learning services is likely going to continue growing as more companies want to get involved or acquire an educational platform as part of their other offerings, as LinkedIn did. While professional learning has come out as the success story to MOOCs’ lost potential, there may still be time for these open, free courses to become a lasting part of higher education. The New York Times recently reported that Arizona State University has decided to offer an option for students to take their freshman year courses as MOOCs. The program, called Global Freshman Academy, will offer students the chance to take these classes without having to apply or go through the admissions process. The program will include 12 courses in a variety of general education requirements and carry credit that can be transferred to the school. Although each credit will cost students $200, it marks one of the first times these open courses come with actual credits and association to a well-known university. This move may signal a shift for large schools to adopt MOOCs as part of normal schooling. As print sales have been falling for many major publishers, their only option is to innovate and reinvent their business, Education Dive reported. These major companies will likely begin offering lower priced textbooks digitally, selling them through popular online marketplaces such as Google Play, and some may begin to include interactive coursework as well. Capitalizing on the growing globalization of e-learning in general, there is a great opportunity to pair the trend of innovative publishers with eager students abroad. Localization technology and translation services can help transform and create new, multilingual texts and interactive learning tools, to the benefit of students and publishers. This entry was posted in Internationalization News.